When you stay at Havana Cabana at Key West in Key West, you'll be near the airport, within a 10-minute drive of Duval Street and Smathers Beach. This hotel is 3 mi (4.8 km) from South Beach and 3.2 mi (5.1 km) from Southernmost Point. Make yourself at home in one of the 106 air-conditioned rooms featuring refrigerators and flat-screen televisions. Complimentary wireless Internet access keeps you connected, and cable programming is available for your entertainment. Private bathrooms with bathtubs or showers feature complimentary toiletries and hair dryers. Conveniences include safes and desks, and housekeeping is provided daily. Take advantage of recreational opportunities offered, including an outdoor pool, a 24-hour fitness center, and bicycles to rent. This hotel also features complimentary wireless Internet access and concierge services. Guests can catch a ride to nearby destinations on the complimentary area shuttle. At Havana Cabana at Key West, enjoy a satisfying meal at the restaurant. Unwind at the end of the day with a drink at the bar/lounge or the poolside bar. Cooked-to-order breakfasts are available daily from 8 AM to 10 AM for a fee. 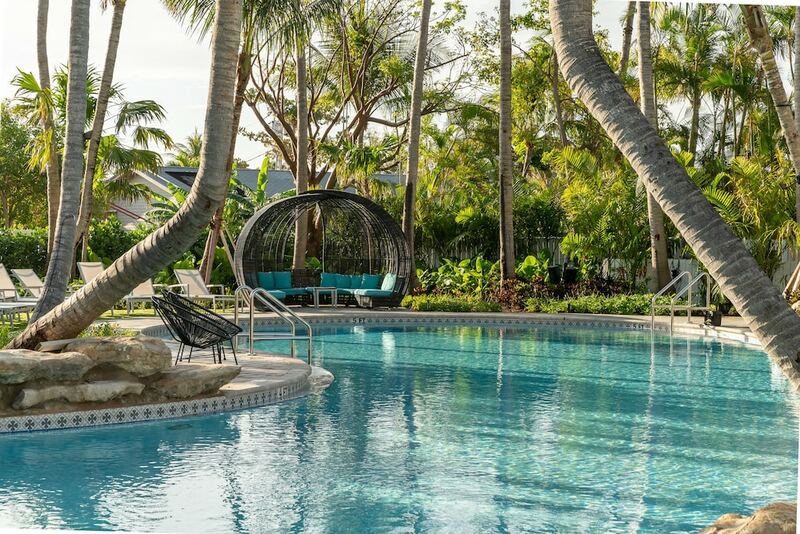 Havana Cabana at Key West features an outdoor pool and a 24-hour fitness center. The hotel offers a restaurant. Guests can unwind with a drink at one of the hotel's bars, which include a poolside bar and a bar/lounge. Wireless Internet access is complimentary. This 3.5-star property offers access to a business center and a meeting room. This business-friendly hotel also offers a terrace, tour/ticket assistance, and multilingual staff. Complimentary self parking is available on site. Havana Cabana at Key West is a smoke-free property. Havana Cabana at Key West has a restaurant serving breakfast, lunch, and dinner. Only registered guests are allowed in the guestrooms. Guests can arrange to bring pets by contacting the property directly, using the contact information on the booking confirmation (surcharges apply and can be found in the Fees section).